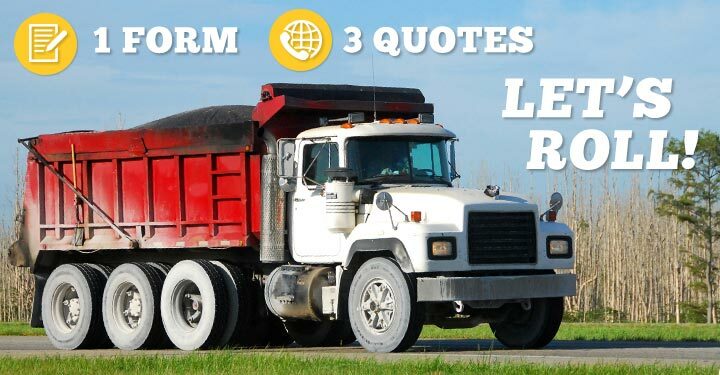 To sign up for commercial dump truck insurance, follow this link to fill out your application or click the button below. Basic Personal Details – your name, email address, and phone number. 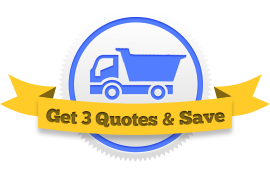 After you’ve submitted your dump truck insurance application, our agents will contact you with an offer of insurance. From there they might need additional details like your driver schedule, equipment schedule, and loss-run history. But if you don’t have those things, don’t worry about it; our agents will be able to work you through the process. 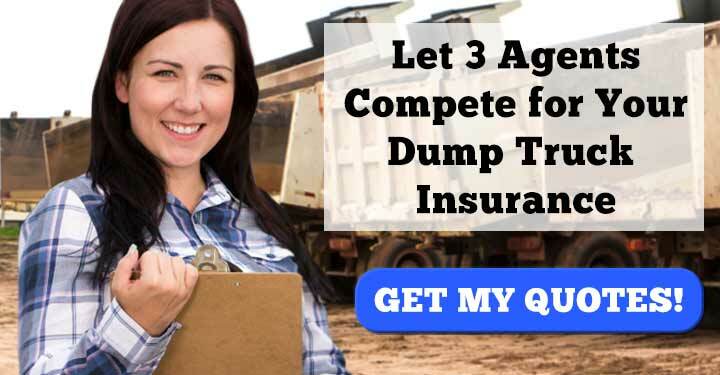 After your application has been submitted and accepted, three of our dump truck insurance agents will get in contact with you individually to offer you their best plan. You can choose to accept or reject any offer they make. Our advice: take your time when making your descision. Our agents don’t need an answer right away. Do independent research on the insurance companies offered to you. Visit credit rating websites like Moody’s or A.M. Best to see how these insurance companies have been assessed by independent agencies. It’s also a good idea to read up on the different coverages you need. Compare the coverages offered to you with what you believe you need. And if you have any other questions, don’t be afraid to ask your agent. They’re there to help!